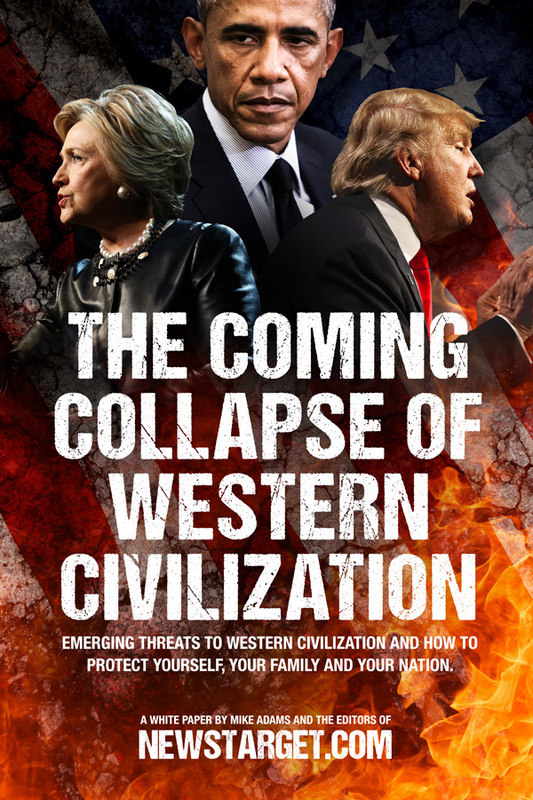 Emerging threats to western civilization and how to protect yourself, your family and your nation. Download & Read for Free! By entering your email address, you will be subscribed to the free NewsTarget.com newsletter (optional). You may unsubscribe at any time. As a NewsTarget subscriber, your privacy is protected. You can unsubscribe at any time. All content posted here is commentary or opinion and is protected under Free Speech. The information on this site is provided for educational and entertainment purposes only. NewsTarget.com assumes no responsibility for the use or misuse of this material. To read this white paper, your computer or device must be able to open PDF documents.